In fact, other than a heavy moisturizer for my hands and a shade lighter of makeup, I didn’t change a thing. It was only after moving north that my skin came to know winter’s fury. The freezing winter temperatures I found here in the Midwest left my skin dry, dull, and well, itchy! I learned I not only had to change my wardrobe for the winter, but I also had to change my skincare routine. Dry skin can lead to irritation and sensitive areas or worse – eczema. 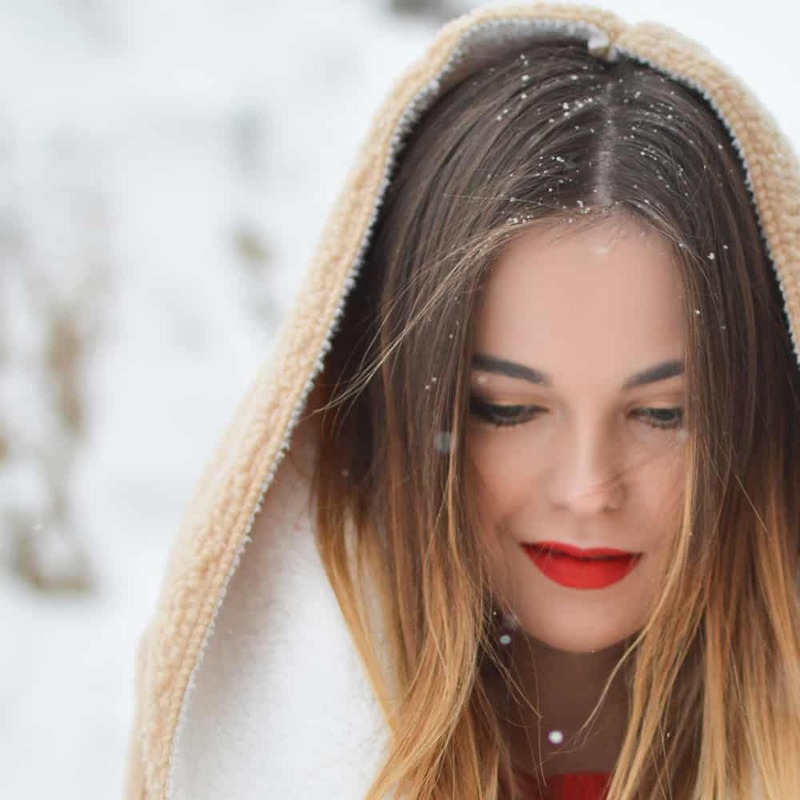 Read on as I share my best advice for radiant, hydrated skin all winter long. When you do venture out into the cold air keep your skin covered. This especially important for our hands. The skin on your hands is thinner than most areas of our bodies and can dry out quickly. The easiest method to protect our hands is by wearing gloves. The same goes for our face, wear a scarf when needed. Your body is made up of 55 to 65 percent water, depending on your age, gender, and fat content. Drinking water is necessary to keep our skin hydrated. Up your intake of water and see what a difference it makes. 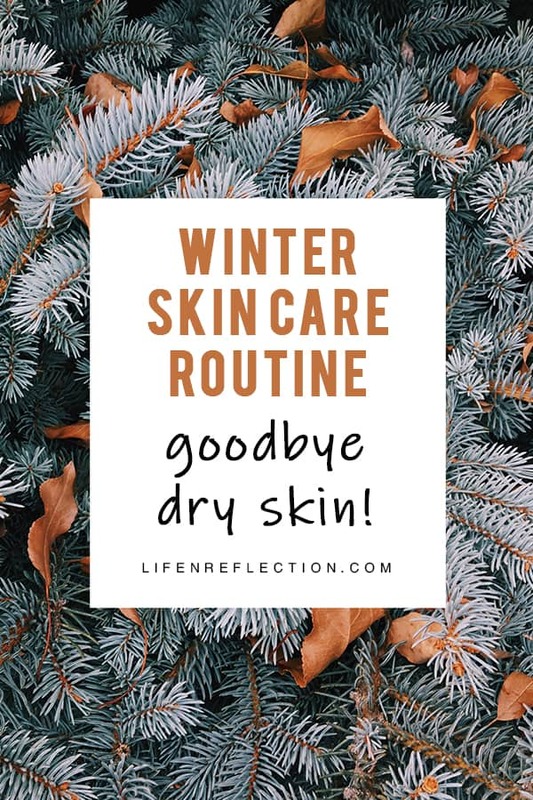 Dry winter air can be damaging to our skin, causing it to become dry and flaky. To combat the dryness moisturize at least twice daily. Preferably in the morning and before bed. And our moisturizer should match the season. Use my recipes for a moisture-rich whipped body butter and cinnamon honey lip balm to rapidly hydrate parched your skin and lips. Antioxidants are known for protecting our skin cells from free radical damage. Keep your skin looking youthful during the winter by consuming fruits and vegetables with a high content of antioxidants. Try blueberries, raspberries, and dark leafy green vegetables to name a few. And don’t overlook essential oils, many are loaded with antioxidants. 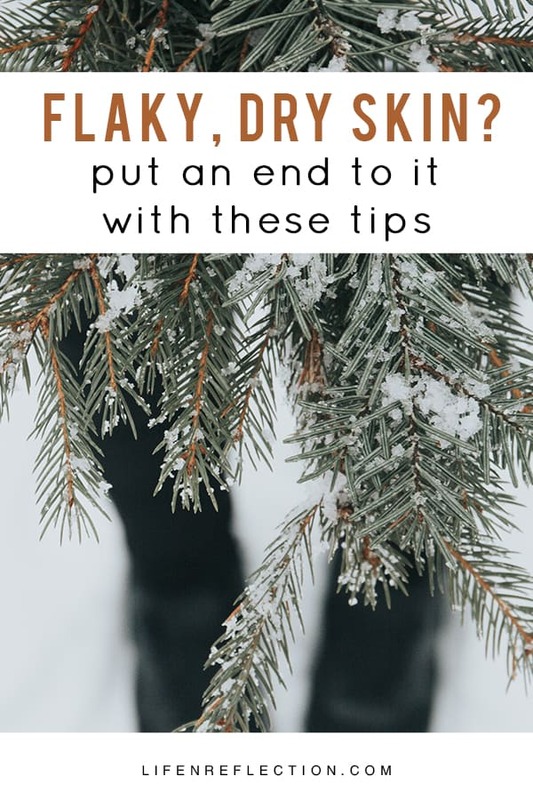 Dry skin can become flaky skin fast in the winter. It’s important to exfoliate to get rid dead, dull skin allowing our skin to absorb more hydration from moisturizers. Use an all natural scrub such as my recipe for a sweet caramel pumpkin scrub a few times a week to gently exfoliate and soften skin. And don’t overlook your lips, remove dry skin with a homemade lavender lip scrub. One of the best solutions for overall skin health is to stay active. In the months of winter this can be a challenge if we are shut indoors. Take time to stretch each day, go the gym, or take a brisk walk outdoors. All with improve circulation and invigorate the skin. A piping hot shower can wreak havoc on our skin. Hot water can break down the lipid barriers in the skin, leading to a loss of moisture. So, opt for a warm bath when you can to benefit the skin. Use my recipe for a warming spiced chai latte bath to release muscle tension and hydrate the skin. 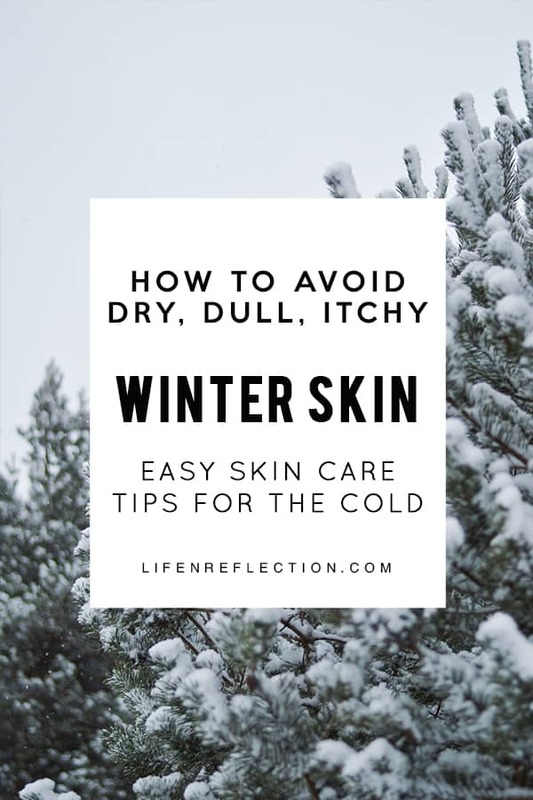 Has the cold temperatures, wind, and indoor heat left your skin dry and irritated before too? 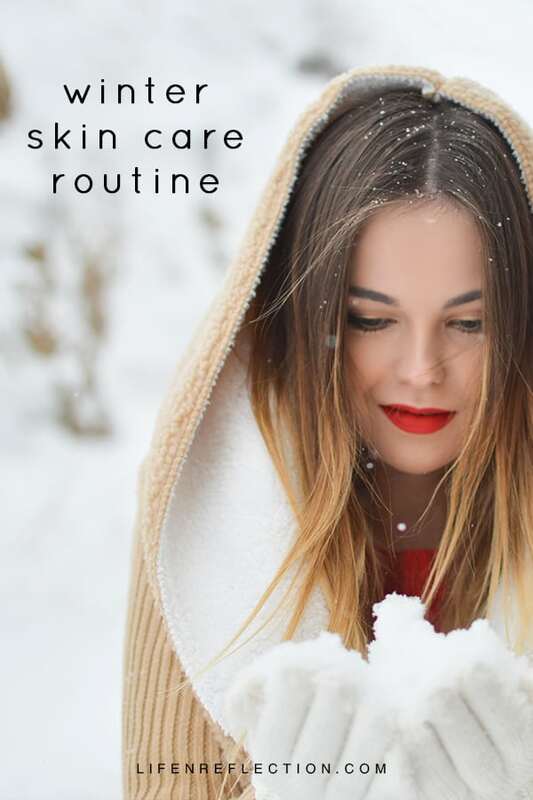 Find all my best tips to keep skin nourished and moisturized during the winter months in my Winter Skincare Survival Guidebook. These are excellent tips. My skin especially my lips get so dry in winter. I’m really trying to up my water intake! Emily, increasing your water intake will definitely help and lip scrub two to three times a week is great too. Awe, thanks Susan. Yes, a soak is worth the time, especially if there’s a good book involved!